GREAT MILES 40,259! PRICED TO MOVE $900 below Kelley Blue Book! iPod/MP3 Input, Turbo Charged Engine, Bluetooth, Smart Device Integration, CD Player, ENGINE: 3.5L V6 ECOBOOST, TRAILER TOW PACKAGE, Aluminum Wheels, Hitch. 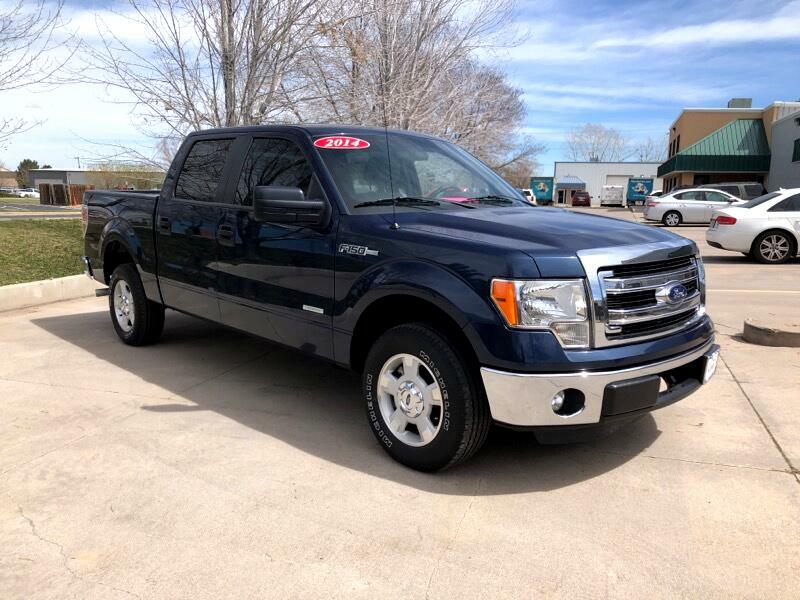 ENGINE: 3.5L V6 ECOBOOST GVWR: 7,100 lbs Payload Package, 3.15 Axle Ratio, TRAILER TOW PACKAGE 7-pin wiring harness and class IV trailer hitch receiver, Auxiliary Transmission Oil Cooler, SelectShift Transmission, Upgraded Radiator, STEEL GRAY, CLOTH 40/20/40 FRONT SEAT folding armrest, cupholders, storage and manual driver and passenger lumbar. Pricing analysis performed on 12/3/2018.